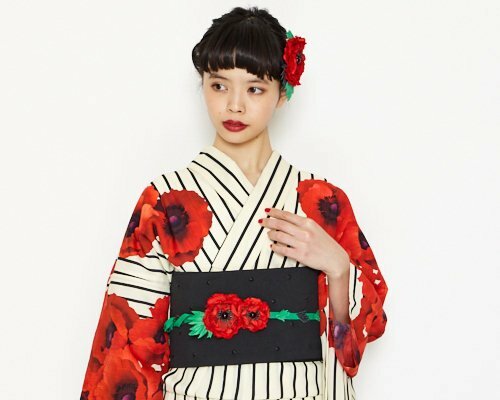 The Japanese's love for flowers is one of the most well-documented characteristics of their culture. 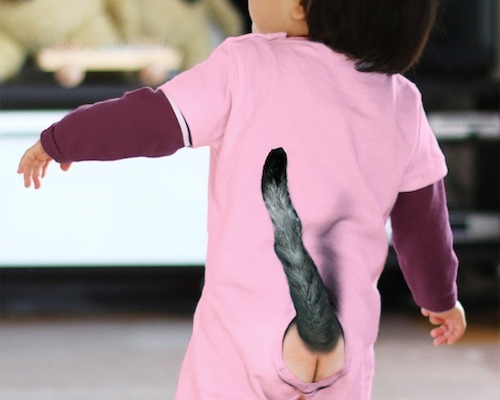 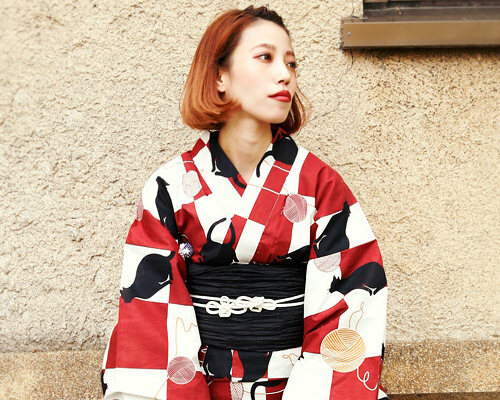 Even dwellers of mega-cities like Tokyo or Osaka know that after cherries, its time for wisterias to blossom and that June is the month of irises, so it's no wonder that they are often featured in kimono designs. 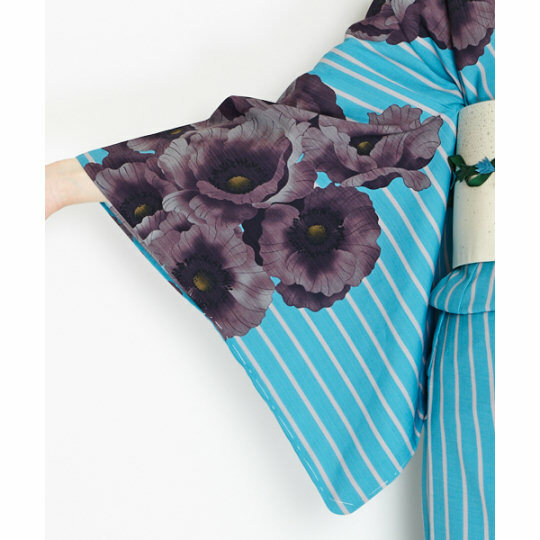 Especially light summer kimono (aka yukata) with their bright colors are perfect for exhibiting your love of flowers. 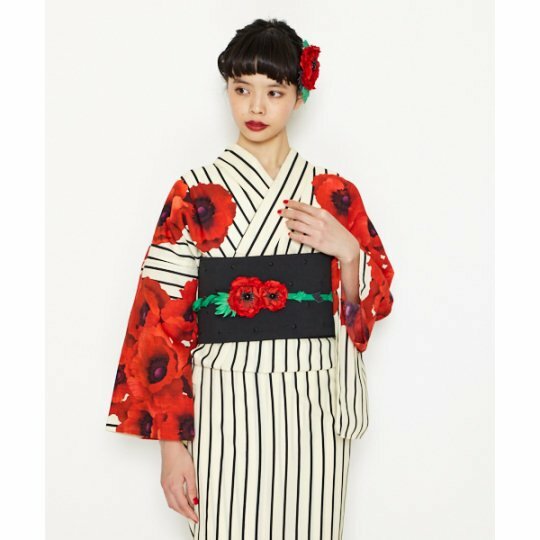 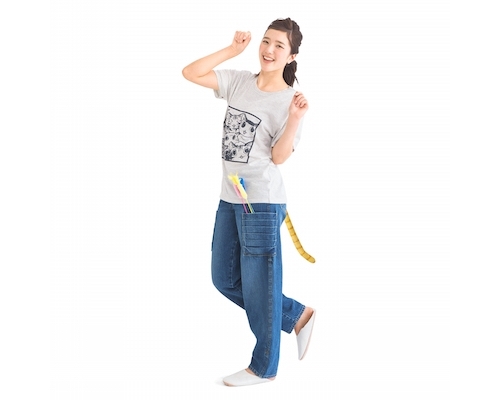 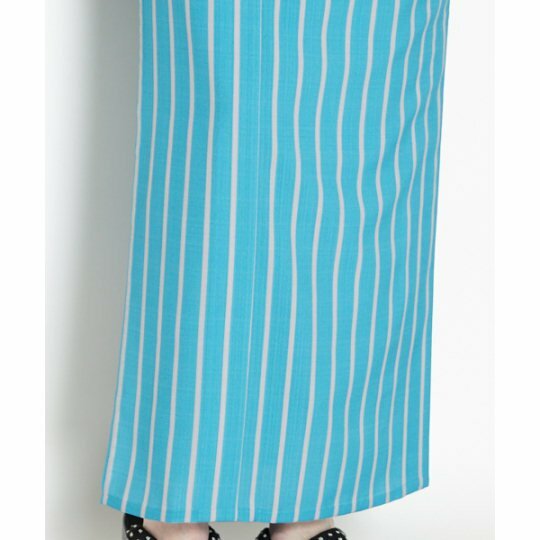 This Retro Modern Anemone Yukata is one such example. 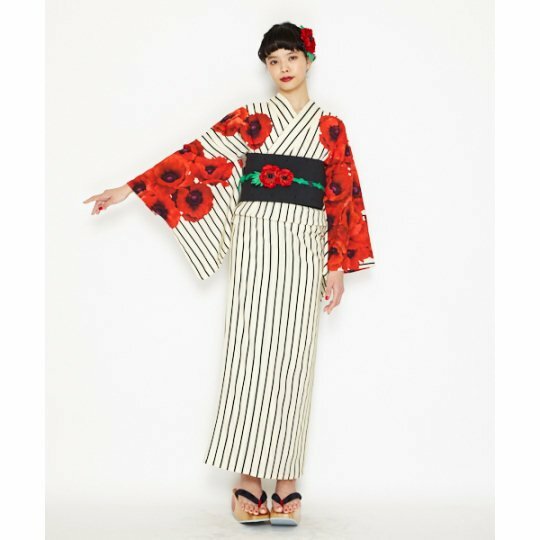 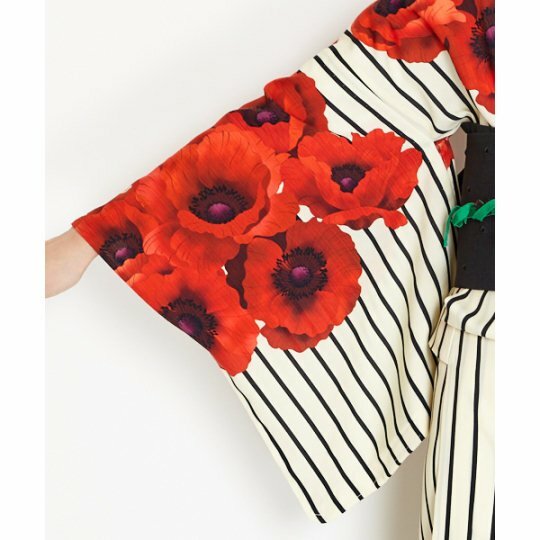 Made of moisture-absorbing polyester and in two stunning color combinations (white with black stripes and red flowers and blue with white stripes and purple flowers), the Retro Modern Anemone Yukata is, as its name suggests, a true fusion of old and new styles in kimono design. 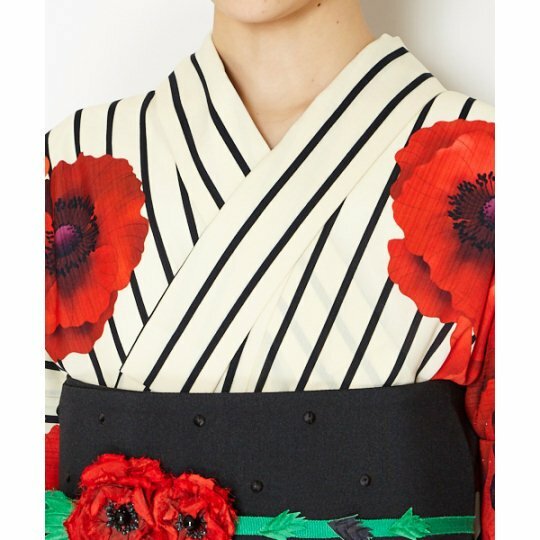 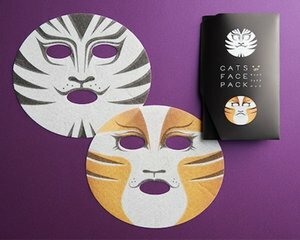 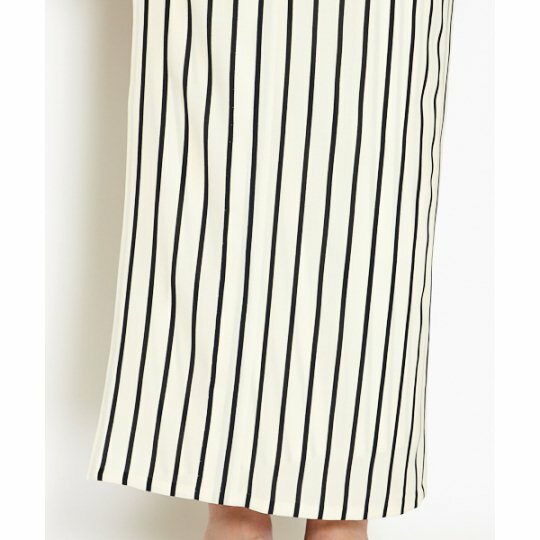 Perfect for any summer outing, day or night, it will cool you down in a uniquely Japanese style.